Having a great time outdoors at Pet Supplies Plus in Goshen!! 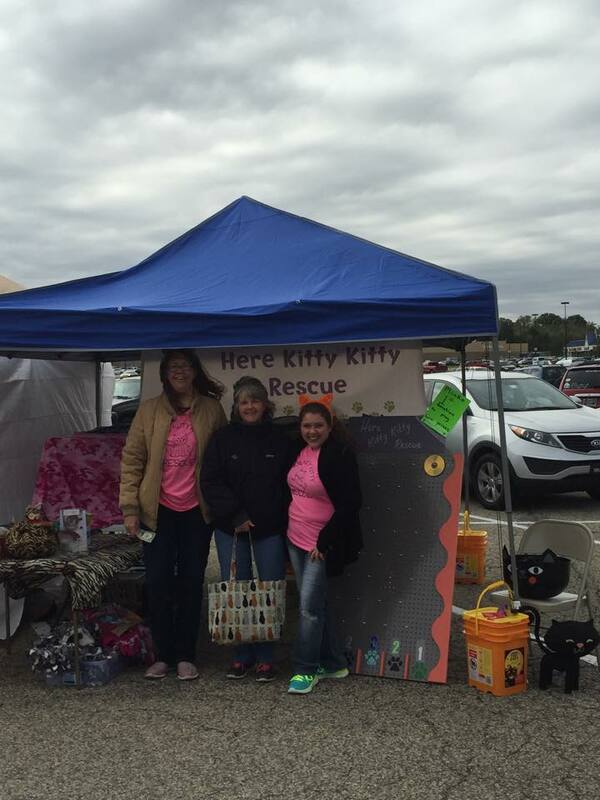 Come out and see the kitties and play some plinko!! We are here from 11-3!! Hope to see you here! !